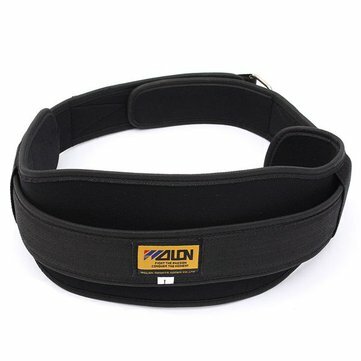 The belt is solid and looks durable. Fits perfectly. Shipping time was acceptable. The price too. Thank you.